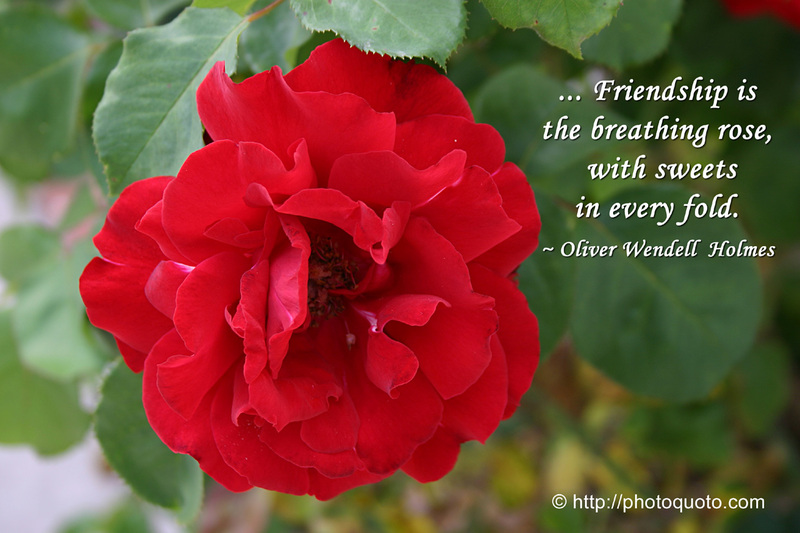 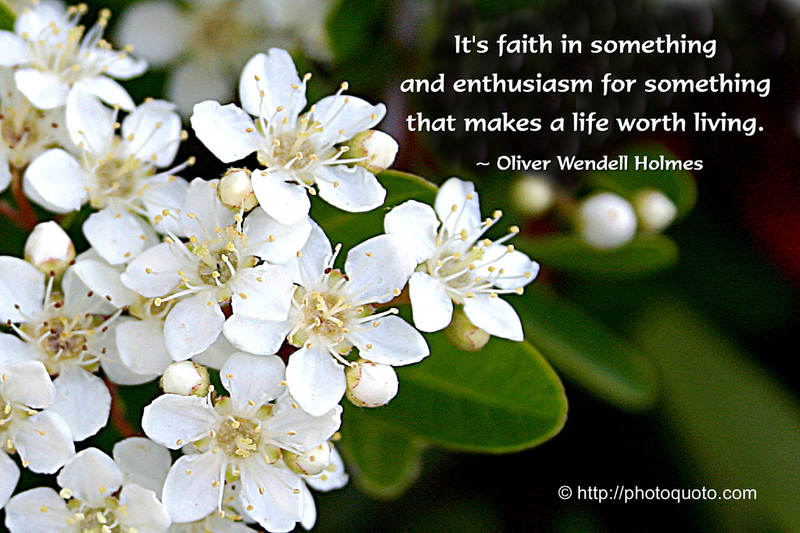 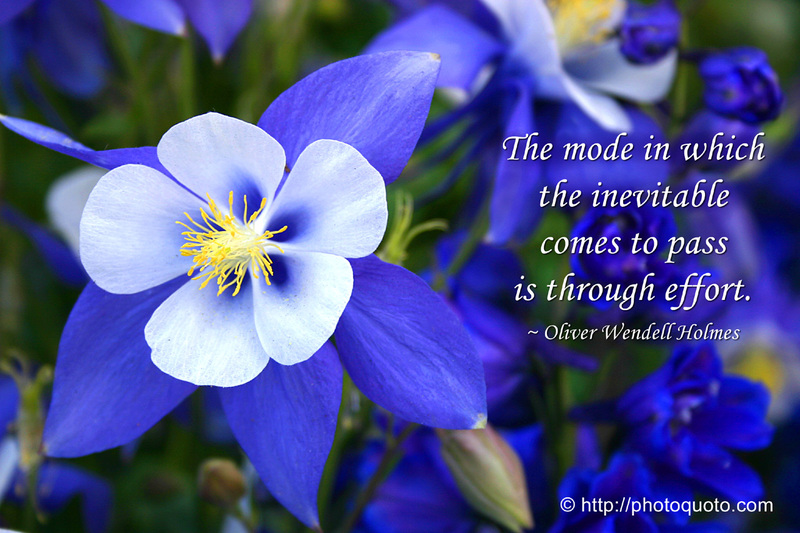 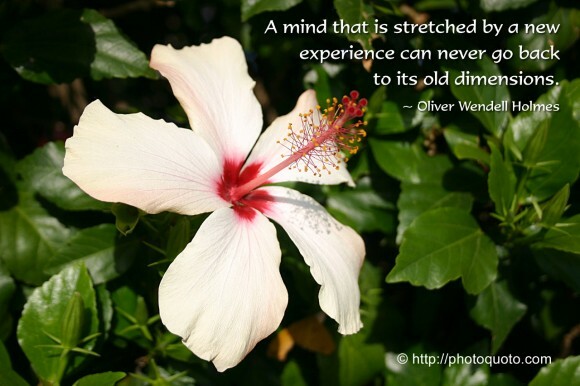 Sayings, Quotes: Oliver Wendell Holmes, Jr. 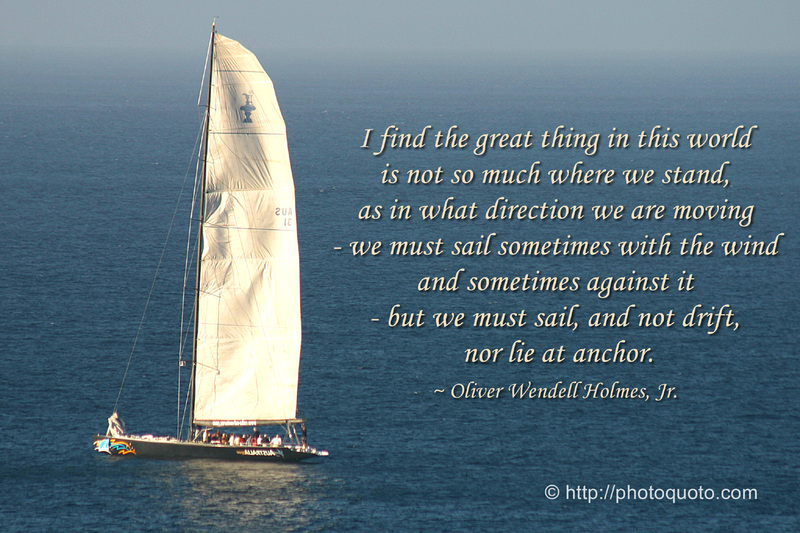 I find the great thing in this world is not so much where we stand, as in what direction we are moving – we must sail sometimes with the wind and sometimes against it – but we must sail, and not drift, nor lie at anchor. 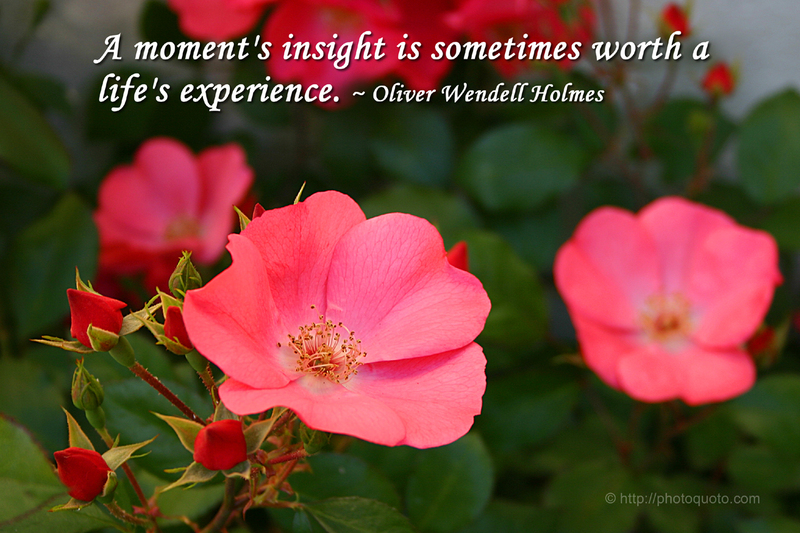 ~ Oliver Wendell Holmes, Jr.
Continue reading about Sayings, Quotes: Oliver Wendell Holmes, Jr.